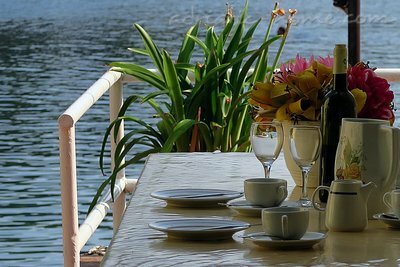 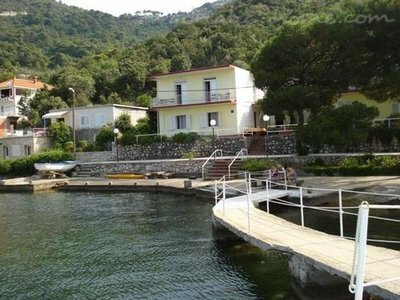 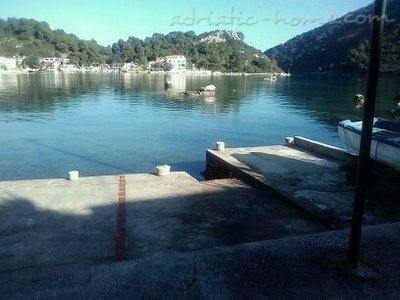 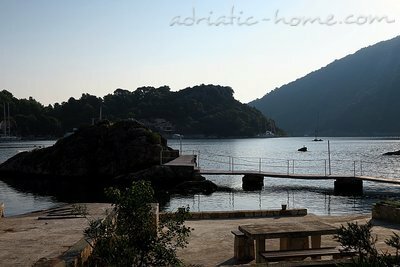 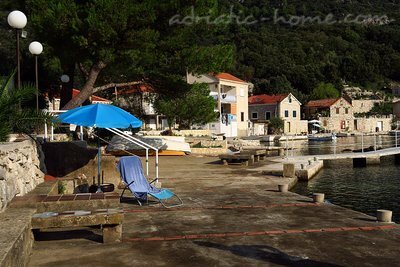 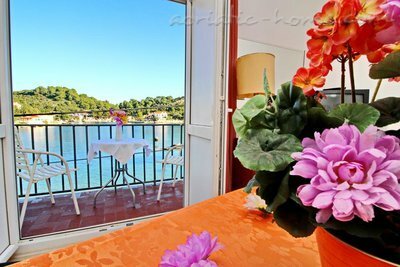 Apartments Paolo are located in a quiet bay Okuklje only 2 meters away from the sea and the private beach. 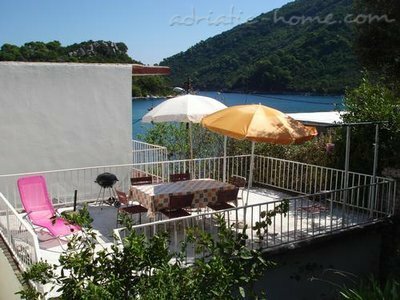 It consists of 4 suites. 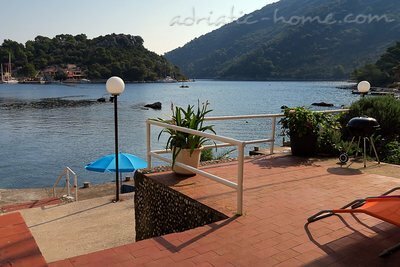 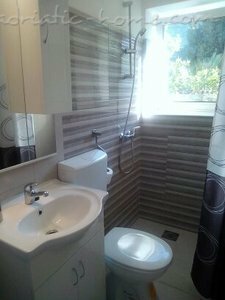 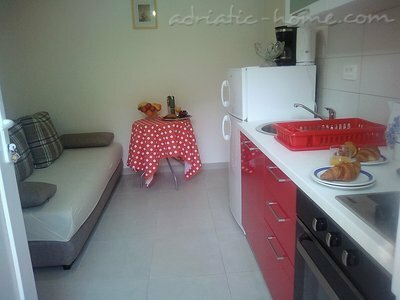 Apartment Lilian for 2 + 2 and apartment PAolo for 2 persons. 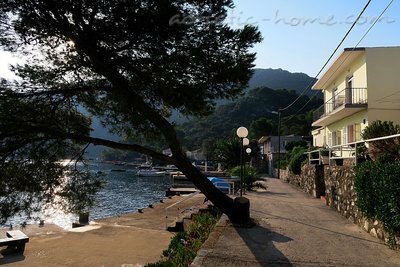 Okuklje is one of the quiet coves of the sunniest island in the Mediterranean and a very favorite destination. 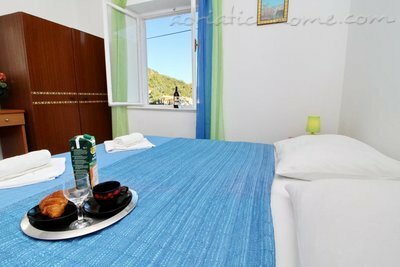 If you want to spend a quiet holiday without the noise and stress of everyday life, come to Okuklje in Apartmans Paolo. 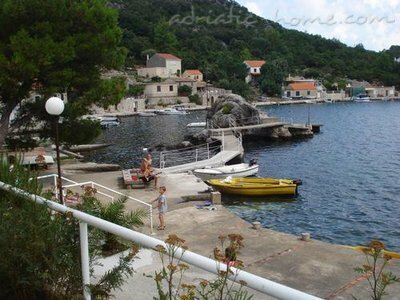 Nearby there are also several restaurants.